Antonio Peinado, also known by the nickname “Batista”, is a Brazilian Jiu Jitsu black belt from the Alliance team in Sao Paulo, Brazil. 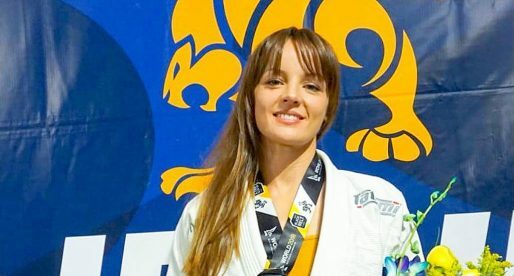 Belonging to the new generation of BJJ talent, Peinado has been a strong competitor and always a threat to the top spots at the main competitions around the world. Antonio Peinado has also been praised as a sparring partner by MMA aces such as Demian Maia and Junior dos Santos (JDS). Nickname: The name “Batista” was given by Fernando Di Piero also known as “Soluco”, an Alliance black belt that thought Antonio Peinado resembled a comedy character named Batista. The name stuck until current days. Antonio Peinado was born on the 20th of March 1982 in Sao Paulo, Brazil. 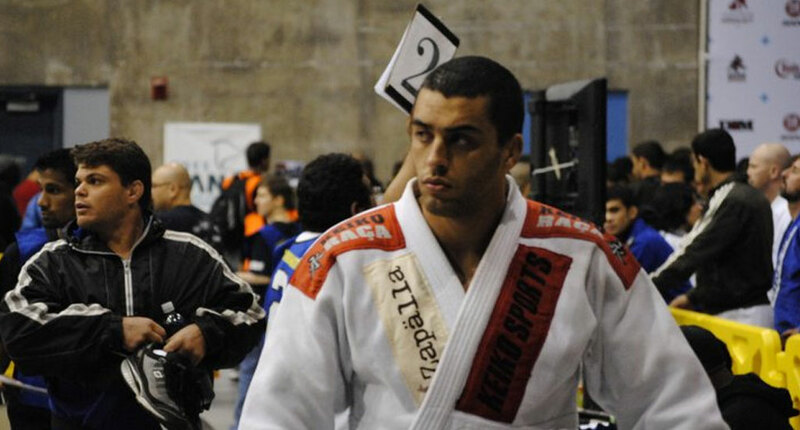 He entered the world of Martial Arts, like many other kids, through Judo when he was still a child, his master was Marcelo Carvalho Rodrigues a man that helped Antonio grow up, and that is regarded as a brother by “Batista”, he also a brown belt in Judo under master Marcelo. Antonio Peinado started training Jiu Jitsu in May 2002 after an invitation from a friend to come and train at Ronaldo Yashimiro’s academy (an Alliance affiliate) in Vila Mariana – Sao Paulo. His talent shined through in the very first few training sessions. As Peinado did not have enough money to train, Mr Yashimiro agreed to have him train for free, after only two months of BJJ Antonio Peinado won his first gold medal at the Sao Paulo State Open as a white belt. 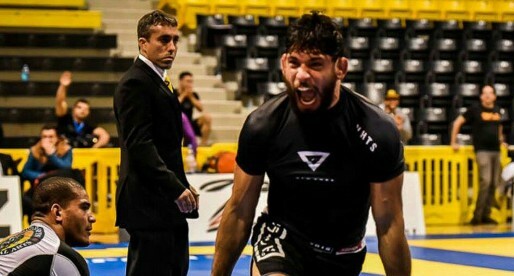 Three months after that Ronaldo Yashimiro graduated Peinado as a blue belt so he could compete at the Brazilian National Teams Championship, that was a defining moment in “Batista’s” career that from that instant decided he wanted to pursue a career as a Jiu Jitsu competitor. A year and a half after that Brazilian National Teams competition Antonio Peinado was invited to train at the Alliance head Quarters in Sao Paulo, a gym led by Fabio Gurgel. He received his purple and brown belt by the Alliance “General”. 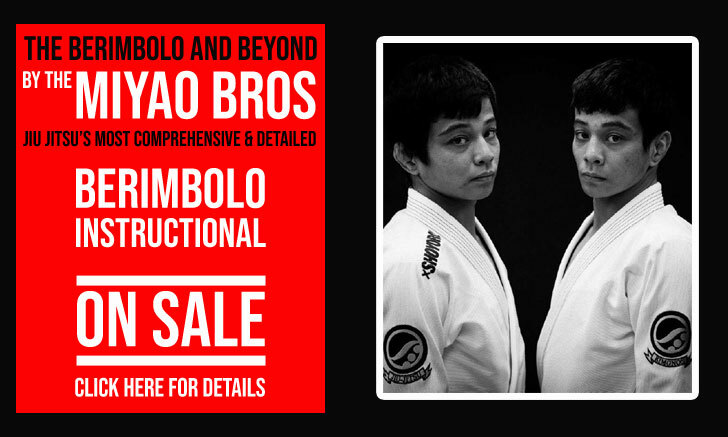 Antonio Peinado was graduated black belt by his master Fabio Gurgel in October 2008 after spending a little over a year and a half as a brown belt. In the brown belt divisions (where he fought mainly at Pesado/Heavyweight) he won the Brazilian Jiu Jitsu National title (2008) in both his weight class and the open weight division without conceding one single advantage. Later in his career (2009), Antonio suffered a terrible injury on his knee that took him out of training for one year. The pressure to abandon the sport and dedicate himself to an academic career was almost overwhelming, but thanks to his his family, Beth (mother), Ramon and Wagner (brothers) and his girlfriend Paula Fraga, Peinado was able to continue in the sport. In 2010 Peinado was invited by Demian Maia to be his sparring partner for his fight against Kendal Grove at UFC – The Ultimate Fighter 12 Finale. Demian was looking for tall fighters that could mimic Grove’s unusual stature (6’6”) and though Batista is only 6’4” his help was invaluable as Demian went on to win the fight. From that experience working with an MMA pro athlete, Peinado also met UFC heavyweight Junior dos Santos “Cigano”. “Cigano” enjoyed working with the Alliance black belt so much he invited him to be a part of his coaches roster as he starred in the Ultimate Fighter 13 series (TUF 13). i trained nightly with batista for the few months he was in NYC at Marcelo's academy, hard to imagine how he could not win any fight he enters. he is the perfect specimen and thankfully for my sake one of the nicest training partners.